Pioneers in the industry, we offer leather finishing dyes, acid orange 60 and acid orange 61 from India. 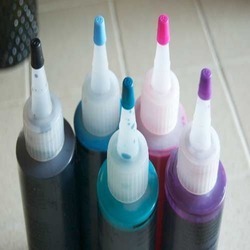 We offer our clients a wide assortment of Leather Finishing Dyes that is used in the finishing process of leather. Our range is used in leather finishing by spray dyeing. Further, our range is available in different color and can be customized as per the requirements of our clients. 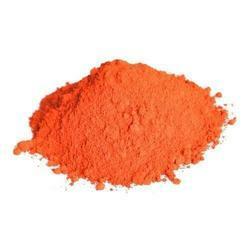 We are the manufacturer of the Acid Orange 60. which is used in leather dyeing and it is used for spray dyeing. We are the manufacturer of Acid Orange 61.